Welcome to Morley Elementary School! Welcome to the Edward W. Morley web site! Morley School takes a lot of pride in our community, and we believe in a strong school and parent connection. This site is meant to be a forum for communication between home and school as well as be a place to develop a means of meaningful connections. You can find relevant and updated information such as recent news, upcoming events, school calendars, contact information, school closing information/alerts, classroom teacher web pages/blogs, parent and teacher resources, etc. We also send out periodic emails to parents with notices that include announcements, newsletters, and permission slips. Please make sure that your email addresses are up to date in PowerSchool to ensure that you receive this information. Instructions for accessing the parent portal in PowerSchool can be found by clicking here. "Character Builds Community" at Morley School and our goal is to use this site to help engage our community in all that is happening with our young learners. Please don't hesitate to contact the main office if you have any questions. Thank you for visiting, and thank you for your support of teaching, learning, and community at Morley School! 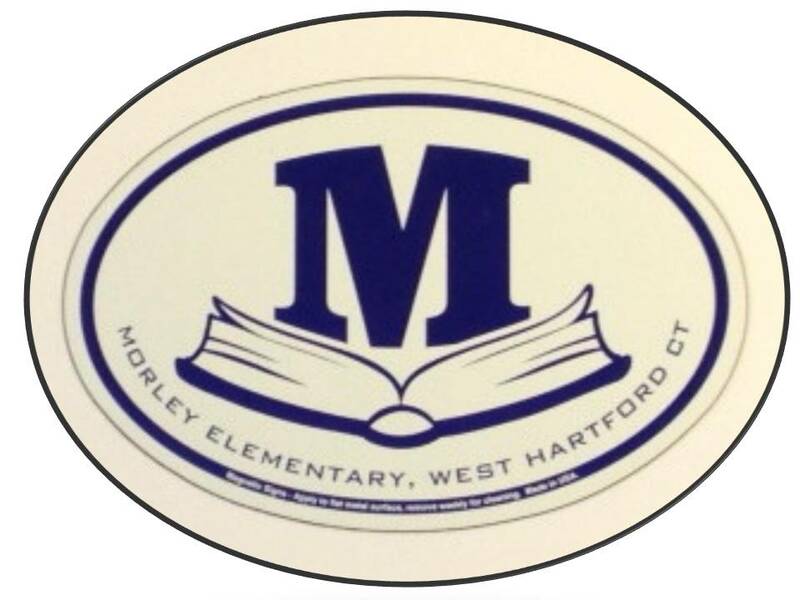 Click here to submit and read about actions in our community that demonstrate Morley's 6 character traits!